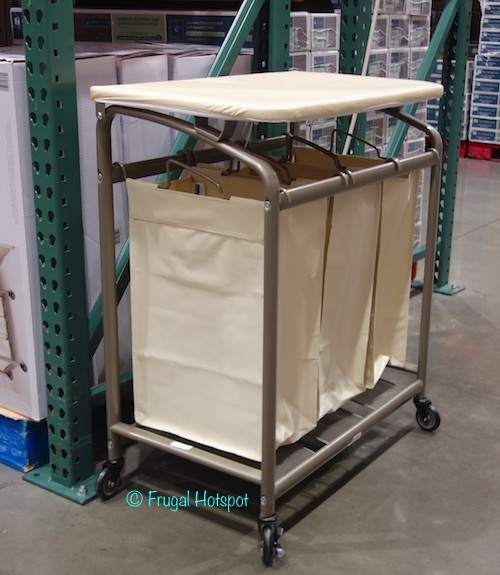 This mobile laundry station keeps your laundry sorted and the tabletop is a handy surface to fold your clothes. 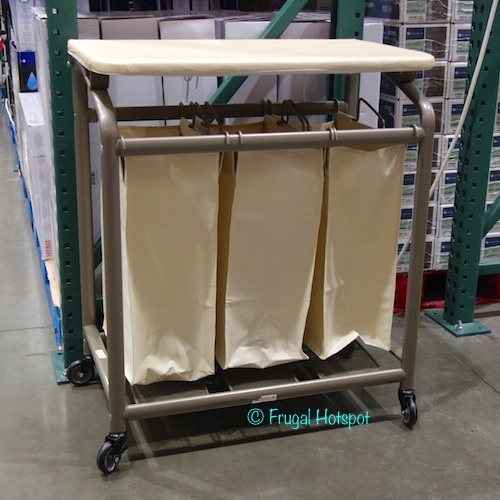 Select Costco locations have the Seville 3-Bag Laundry Sorter with Folding Table on sale for $64.99 (after instant savings), now through February 24, 2019. 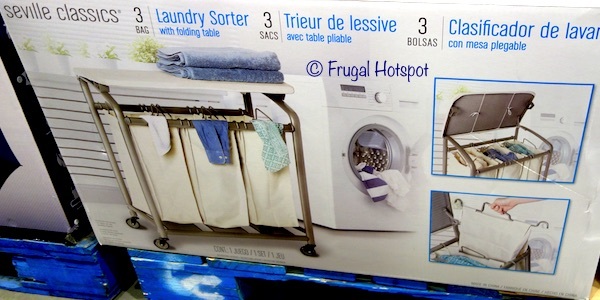 That is $10 off Costco’s regular price of $74.99. While supplies last. Item #579772.